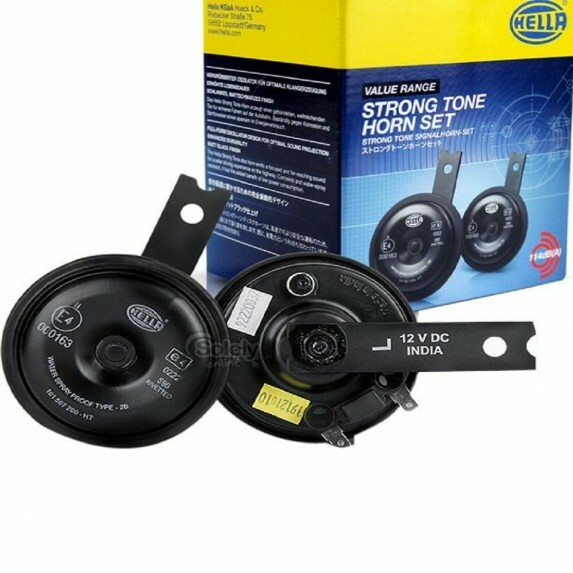 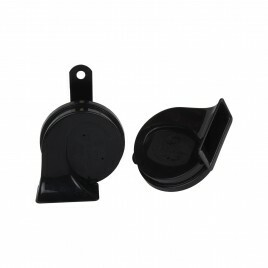 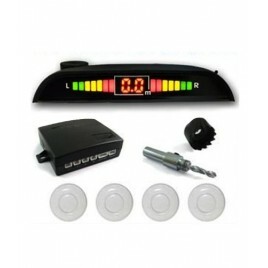 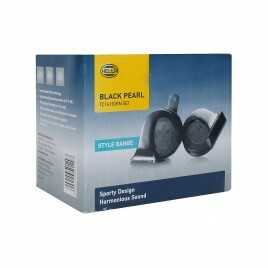 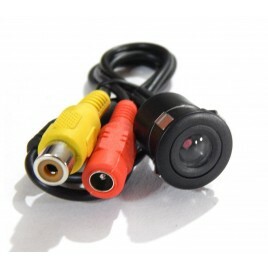 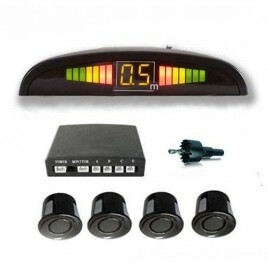 The Hella Strong Tone 12V Car accessories is made in a Full Luxurious Tone Modern Industrial Design Reliable Performance. 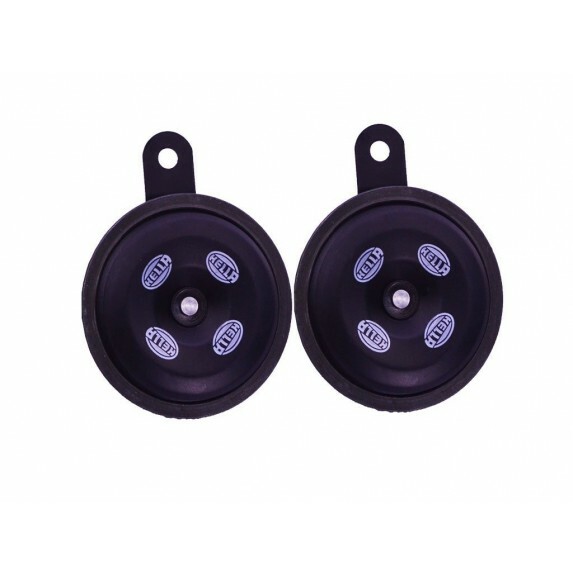 With the large diaphragm of the Hella full tone disc horn that delivers a full quality tone and makes the perfect choice for the safety-conscious driving. 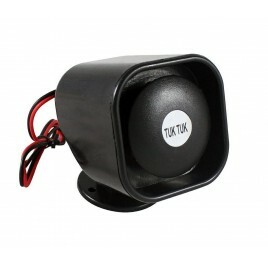 It is the most desirable of all the car horns available in the market. Tags: carhorn, horn, hella, twintone, bikehorn, stronghorn, besthorn, qualityhorn, bestqualityhorn, premiumhorn, superiorhorn.